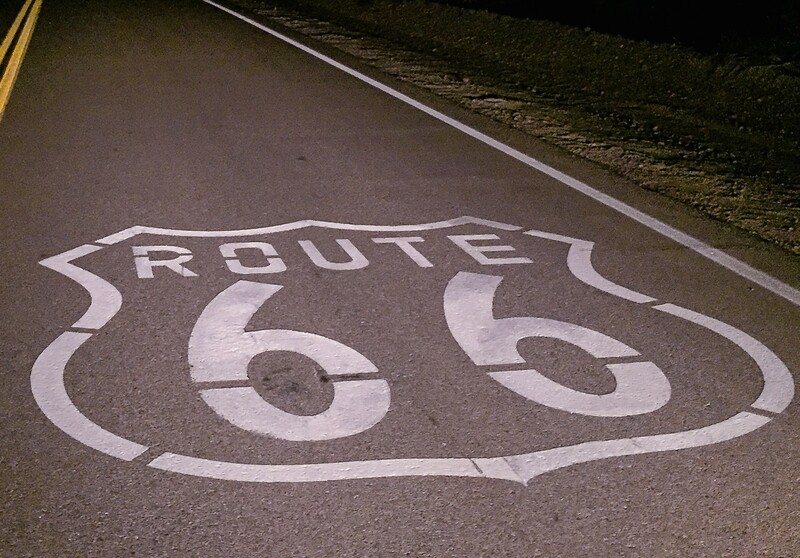 Monrovia – California Historic Route 66 Association – Helping you get your kicks in California! Route 66 is known as Huntington Drive through Monrovia. Monrovia was formed from a portion of the Rancho Azusa de Duarte on the east, and the Rancho Santa Anita to the west. In 1884, William N. Monroe purchased land and formed the Monrovia Land and Water Company in 1886. Lots began being sold on May 17 of that year, centered around what are now Colorado Boulevard and Myrtle Avenue, and quickly a town sprung up. Wishing to prevent an unwanted saloon from coming to the area, Monrovia quickly incorporated on December 15, 1887 (making it the fourth oldest general law city in Los Angeles County, after Los Angeles, Santa Monica, and Pasadena) and immediately passed a “tippler’s law” prohibiting the sale of alcohol. Monroe himself built his home, known as “The Oaks,” at what is now 250 N. Primrose Avenue. It still stands today. Monroe and his family are buried in Live Oak Cemetery on Duarte Road in town. Unique in the area, Monrovia had its own African American community starting with its founding. The community grew alongside a Mexican American and Asian American communities in the southeast corner of the city, and the residents of color were expected to stay south of the Pacific Electric tracks that came to Monrovia in 1903. Today, the history of Monrovia – including the restaurant opened in 1937 by Patrick McDonald on Huntington Drive – can be explored at the Monrovia Historical Museum. The museum is located at 742 E. Lemon, just off of the original alignment of Route 66 in town. It is inside a building that once housed the Municipal Swimming Pool but has been home to the museum since 1986. .